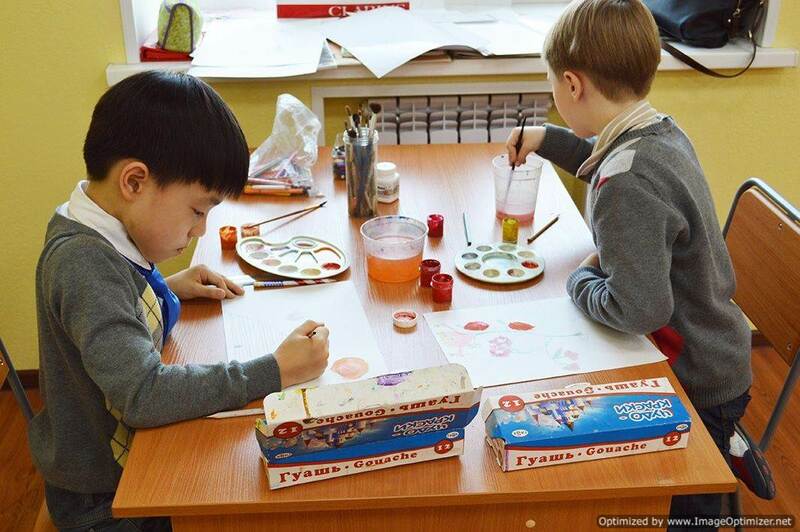 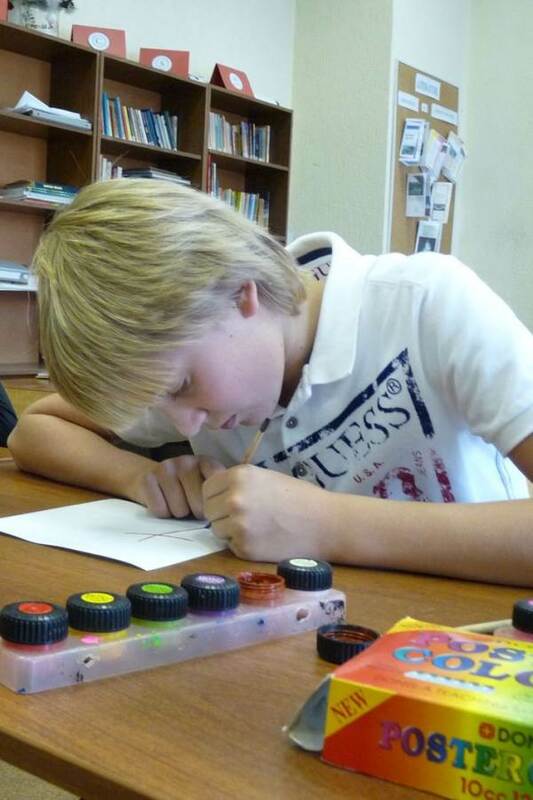 Aesthetic and artistic development are only some of the advantages children receive from visiting the Art Studio. 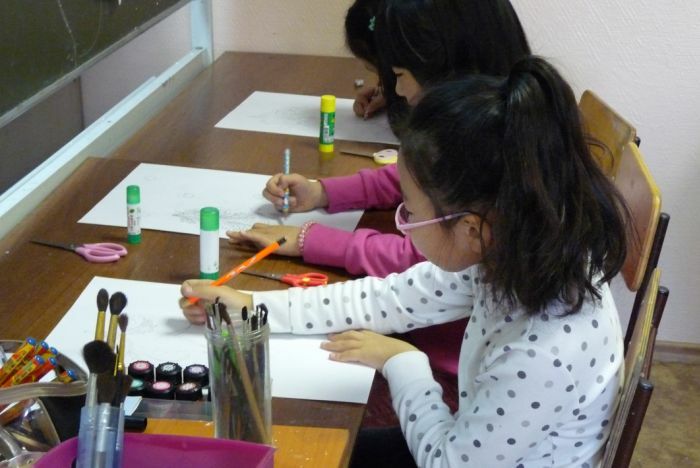 Through their study of drawing, painting, composition, use of color, graphics and many other subjects, children develop their personality and tastes, rational thinking, logic, intelligence, hand-eye coordination, and feelings; after all, drawing and painting without emotion is purely mechanical. 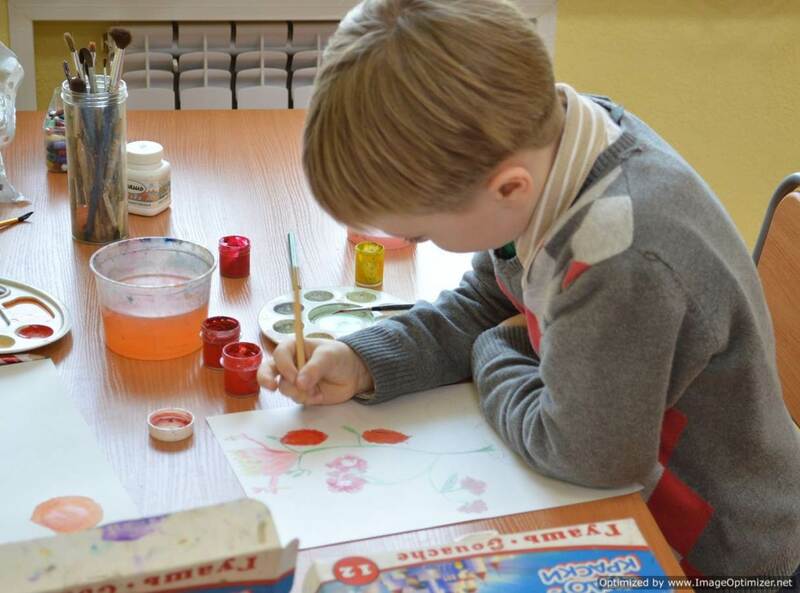 Children develop their overall perception of the world around them, including their ability to compare, classify, process information, make choices, and combine large objects with smaller ones. 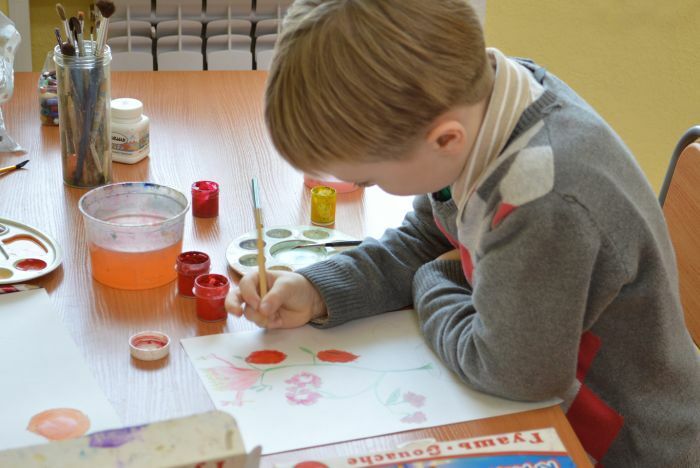 The studio also helps children develop qualities such as patience, perseverance, and a sense of proportion. Artistic endeavor has a positive impact on children’s creative thinking and self-expression, skills that will serve them well whatever professions they choose.